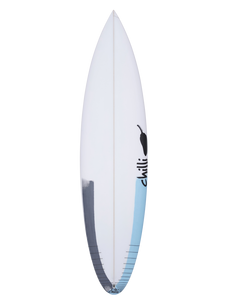 The Black Vulture has a fuller nose, added foam under the chest and a wider outline. 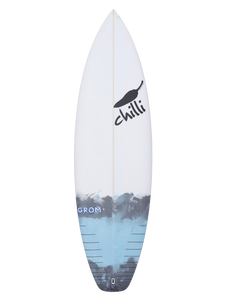 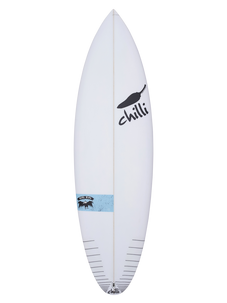 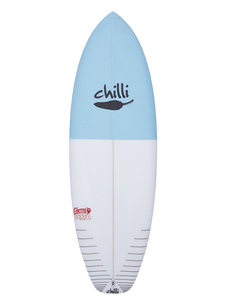 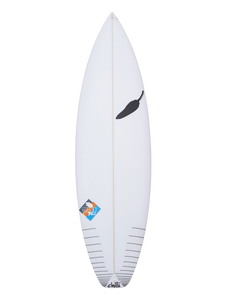 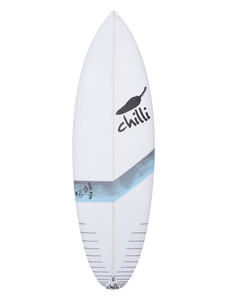 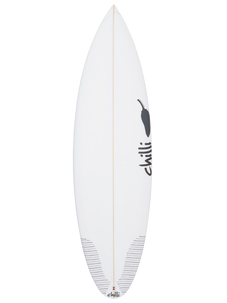 The wide point is a little further forward too, giving it great foam under the chest and front foot when your surfing, also making it a wave catching machine (much similar foam distribution to the Rare Bird). We then gave it a bump swallow tail to pull the tail in and give it drive. 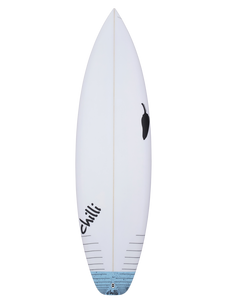 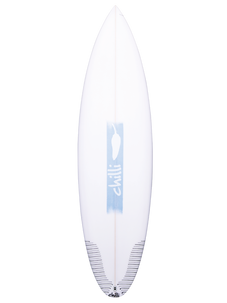 Combined with a single concave to vee out through the tail. 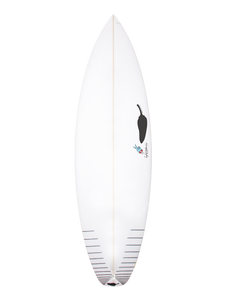 Resulting in a wave catching machine that turns on a dime. 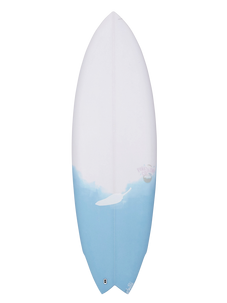 We recommend riding it the same or slightly shorter than the Rare Bird, or your desired volume. 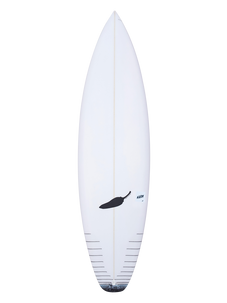 Our team has surfed it as a twin w/ center stabiliser and with a traditional thruster set up and found gold in both.